Keep everyone in the family smiling with high quality dental care. Now there is no need to cut corners on your oral health because you don’t have dental insurance. SMARTSMILE can save you money in all your dental treatments from cleanings and fillings to cosmetic procedures and crowns. The SMARTSMILE program is NOT a dental insurance. 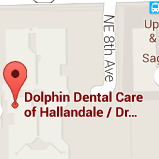 It is a discount dental plan offered at Dolphin Dental Care. 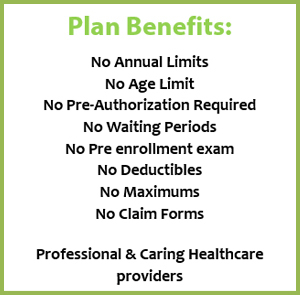 SMARTSMILE cannot be used in conjunction with any other discount plan or insurance program. Members will receive discounted services by presenting their membership card at our participating offices. Professional dental care is a necessity for everyone these days, although being able to afford it has not always been within reach - until now! 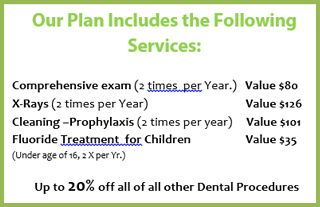 SMARTSMILE dental discount plan is the solution for health conscious individuals looking to maintain their oral health and minimize dental care expenses. It provides greater access to quality dental care and offers benefits usually found only in high priced insurance plans. Enroll today … And Start SAVING! 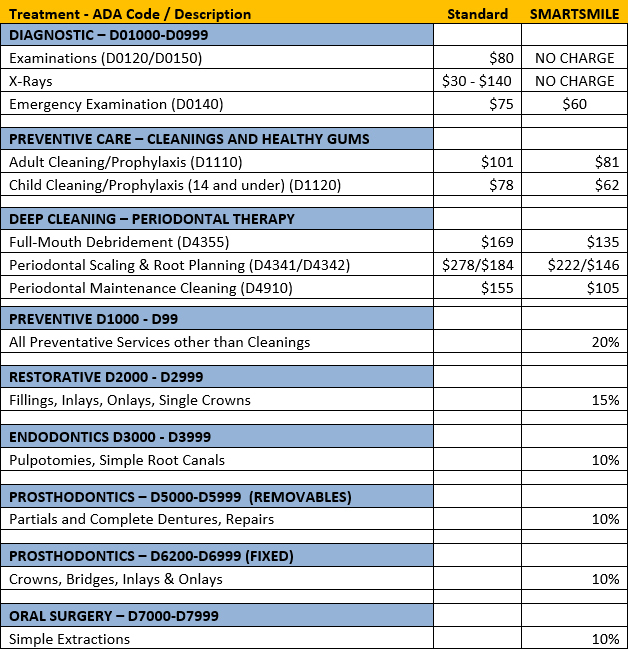 Given the substantial discounts offered under the SmartSmile Dental Savings Plan, Dolphin Dental Care Dental strictly requires that: (a) all fees must be paid in full at the time each treatment / procedure is performed except that for procedures requiring multiple appointments (such as crowns, bridges and dentures) a minimum of 75% of the total fee must be paid when the procedure is started and the balance must be paid in full prior to completion of the procedure, or final cementation or delivery of the case. Initial fee is non refundable, a $35 fee will be charged for broken appointments without 48 hour notice. This plan does not cover expenses incurred for: treatment by other than a dentist or member of the staff of one of our listed offices; treatment at any other location not owned by Dolphin Dental Care, any treatment, which in the sole judgment of the aforementioned dentists and staff, lies outside of their scope of care; or hospitalization for any dental procedure. 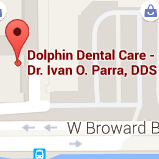 THIS PROGRAM IS NOT DENTAL INSURANCE AND IS ONLY VALID IN OUR DOLPHIN DENTAL CARE OFFICES. Sign up Today by calling (954)316-4444!